A new Duel-A-Thon has begun. The featured card reward this time is “Zero Force”, with a copy of “Spellstone Sorcerer Karood” also being available. The other rewards are Gold and Gems, with Duel Orbs also being in the pool for Daily Rewards. The standard Rewards multipliers and Friend Points are also present. 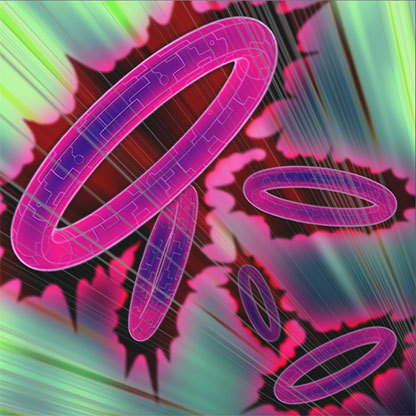 An Additional Legendarily Duelist Campaign has also begun, meaning up to two Standard Duelists can be present in both Duel Worlds at the same time.